Chapter 7 is the simplest, quickest and easiest form of debt relief in Colorado. Often called a liquidation, you typically can discharge (or eliminate) all unsecured debt, except for student loans. A chapter 7 is not advisable if you own valuable assets or if you own a business with equity (e.g. assets exceed liabilities) because the trustee will either compel you to relinquish the asset or require that the value of the asset be paid back to the bankruptcy estate in installments. However, even in a chapter 7, not all property will be lost. Compared with many states, Colorado has rather generous exemption laws. Property deemed exempt by statute cannot be taken by the trustee or any creditors. Examples of property exemptions in Colorado include the following: the first $60,000 of equity in a homestead ($90,000 if the owner is 60 years of age or older), $5,000 of equity in a motor vehicle ($10,000 if the owner is 60 years of age or older), $3,000 of household goods, $1,500 of clothing, 75% of wages and over $1 million for retirement accounts such as a 401(k) or IRA. These Colorado exemption laws apply regardless of the chapter filed. For those with valuable assets, a chapter 13 may be a better option. For instance, a homeowner with $120,000 of household equity in a home would only be able to retain the home by filing for chapter 13 and reconciling the non-exempt equity. The excess equity is then paid back in installments of 3-5 years above the Colorado exemption limits. In order to prevent a liquidation of a small business with significant equity (particularly as this would presumably diminish income earning capacity), the owner may prefer to pay back the equity from the profits of the business. 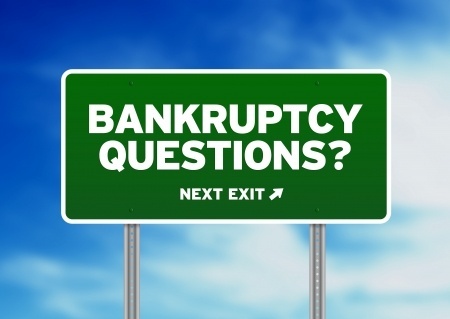 Contact us to learn the difference between a Chapter 7 & Chapter 13 Bankruptcy.